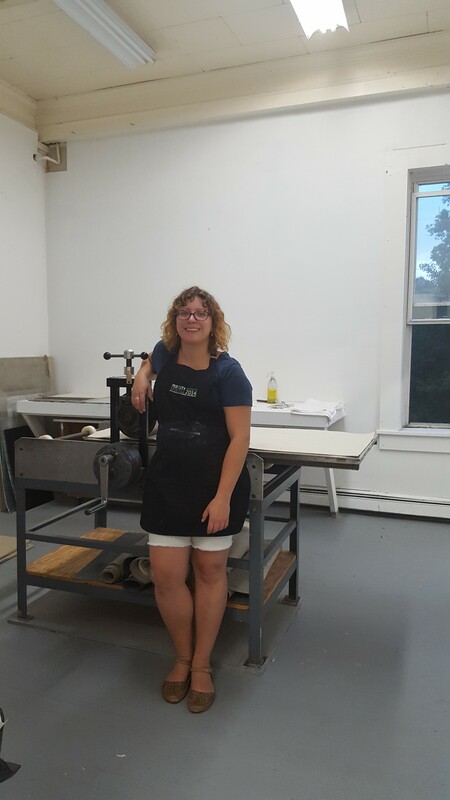 Raluca Iancu, Assistant Professor of Studio Art, is currently at a month-long residency at the The Vermont Studio Center, in Johnson, VT. The Vermont Studio Center is the largest international residency program in the US, hosting more than 50 visual artists and writers each month from across the country and around the world. The program is highly selective and includes a broad variety of media, cultures, and ages. Congrats, Raluca! !